Our tradition of free debate, the sine qua non of democratic life, is increasingly under attack in academia, the media, and politics. 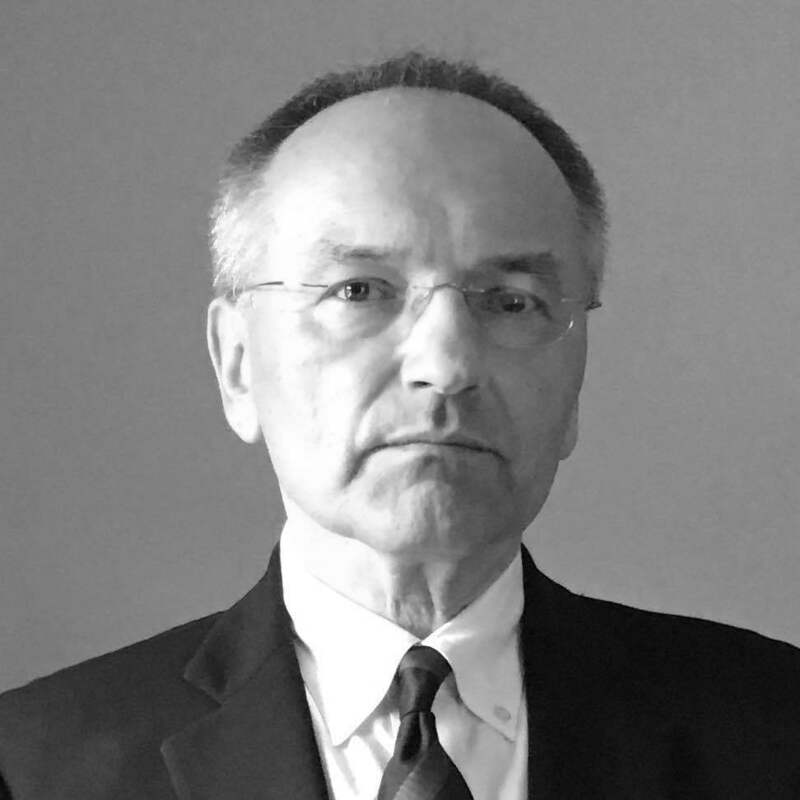 Andrew A. Michta is the dean of the College of International and Security Studies at the George C. Marshall European Center for Security Studies. Views expressed here are his own.